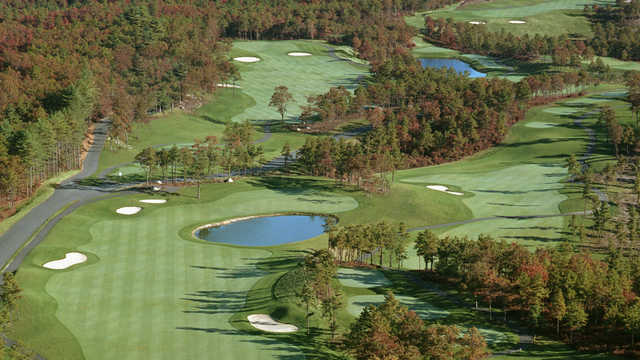 Opened in 1998, Waverly Oaks was voted one of top 100 golf courses in America you can play by Golf Magazine in 1999. The championship course has consistently ranked as one New England’s Best. Set on 240 acres of rolling terrain with over 150 feet of elevation change, the course features 4 sets of tees, wide forgiving fairways, large undulating greens allowing a true test of golf for all ability levels. Finish your round with a beverage and food in our 22,000 square foot, shingle style clubhouse overlooking the 18th hole. Our staff are committed to friendly and superb customer service and satisfaction. We invite you to come and experience Waverly Oaks.